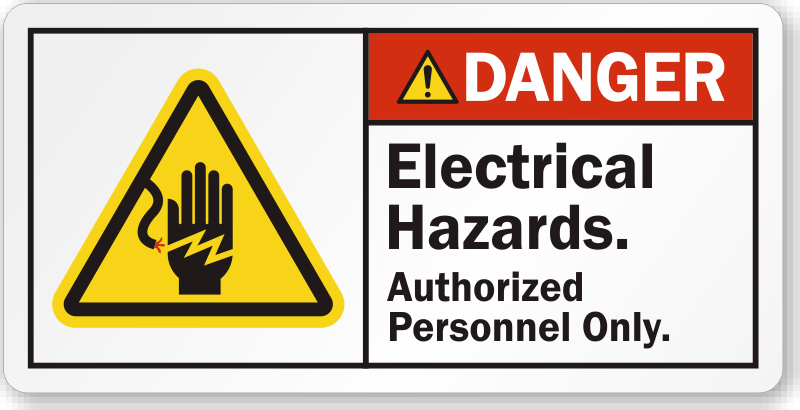 Indicate electrical hazards in your facility by labeling the areas appropriately. This ANSI danger label will notify that only authorized personnel are allowed inside. Excellent Labels. So happy with them.